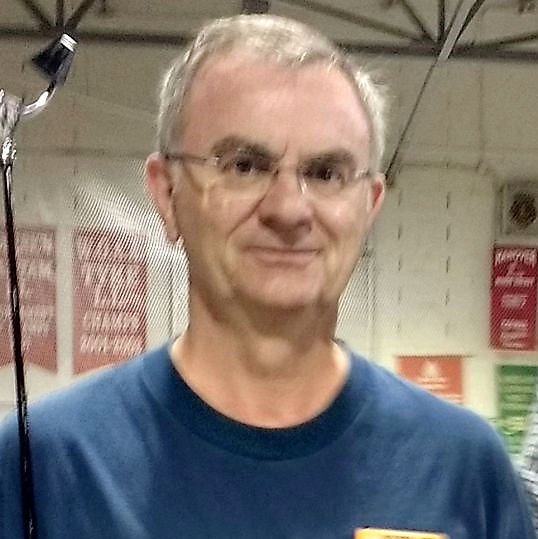 Golden Acres Shuffle Club Report by Roger Kellam. The Golden Acres Shuffle Club, located in Blenheim, ON, continues to attract new members to the 3 year old club. To date this year, 15 new members have joined the 16 court club bringing their full membership to 90 members as of early June. Someone new seems to arrive each week from “word of mouth” which is a credit to our existing members speaking positively about the club. League play occurs Monday mornings and Wednesday evenings from early May until late September. Three 16 frame games are played in a jitney style which appears to favour both seasoned players and newcomers to the game, and new friends are developed each week. Monday mornings are the most popular with 79 registered players however Wednesday night’s participation has increased 33% over 2017 with 48 members now registered. Wednesday night play also changes the format by alternating each week between regular play and “Hoss Collar” and “Build a House” to give some variety to players that play both days. 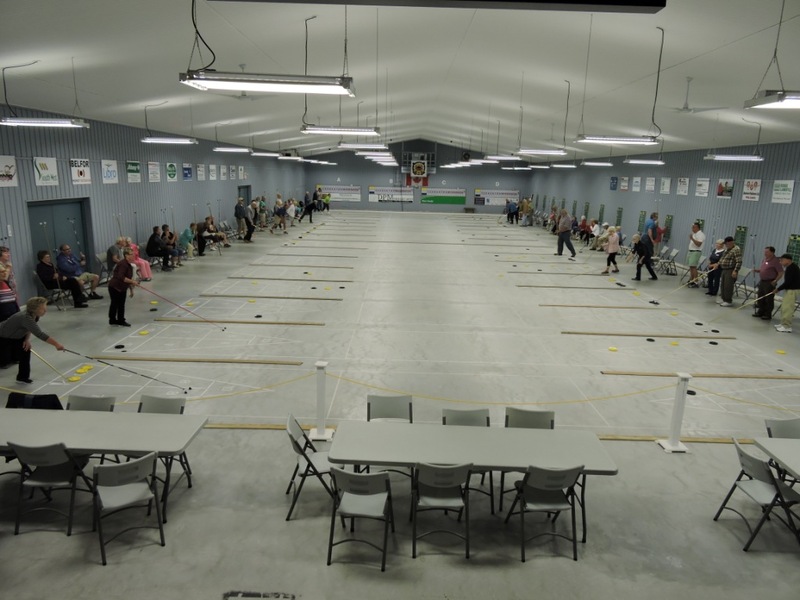 The club is located in the Golden Acres Curling Club in Blenheim.